August 16, 2017: Zinnov positioned LTI in Leadership Zone in its System Integration, Managed Services, Big Data Management, and Analytics segments, in Zinnov Zones 2017 for IoT Technology Services. Zinnov Zones for IoT Technology Services is an annual rating from Zinnov for Global Technology Service Providers to assess their IoT capabilities across IoT Advisory & Consulting, IoT Product Engineering, IoT System Integration, and IoT Managed Services. This rating enables global business leaders to make informed decisions in partner selection across geographies for all their IoT products and services initiatives. LTI’s strong focus on creating innovative IoT solutions across industries, ensure that its clients make swift headways on their respective growth trajectories. With the Zinnov recognition, LTI is well on its way in becoming one of the major players in the IoT marketplace. 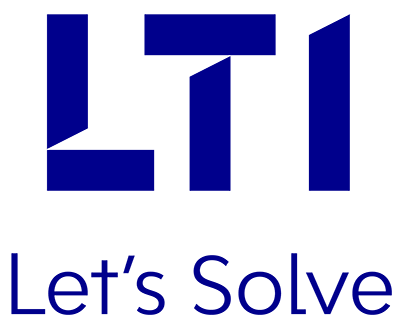 LTI’s ability to scale efficiently and speedily to offer the optimum IoT benefits to its clients, makes it a partner of choice for several enterprises, globally. "LTI has showcased strong focus on IoT Integration and Managed Services. LTI’s Mosaic offerings across the IoT technology stack is a differentiator that helps customers with accelerated solutions. ", said Sidhant Rastogi, Partner & Practice Head, Zinnov. Do visit our Internet of Things page to know more about the cutting-edge IoT solutions we offer.